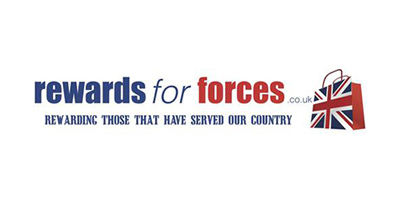 This community page has been created to better serve the ex-military. Helpful information and benefits you maybe entitled to. Get Your CV Reviewed For Free Today! 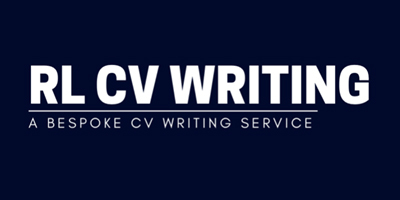 CV Knowhow has inside knowledge that no other CV Writing Service can offer. We know what prospective employers are looking for. But more importantly than this, we know the key words and phrases prospective employers look for when searching for the ideal CV, and these will be incorporated into your documents. With the founder being also Ex-Military we have a understanding how the shape a CV from military experience and language to the civilian market; this extensive experience is transferred to CV Knowhow's CV Writing Services, where our CV Consultants utilise extremely high standards in writing coupled with outstanding language skills, to produce highly professional documents that are guaranteed to grasp the attention of any prospective employer. In 2015 CV Knowhow became part of The Invest|R Group portfolio. The Invest|R Group invests in high-growth, specialist professional companies. The Group consists of six market-leading brands including CV KNOWHOW and together, we are on a rapid, sustainable programme of value creation through investment and continuous organic expansion. Securing the services of CV Knowhow doesn't just mean you get the documents you need to help you take the next step up the recruitment ladder." RL CV Writing is owned by Rachel Lindsey, a Milton Keynes based Recruiter with five years’ experience working in both agency and internal recruitment roles at leading global organisations. Writing a CV can be a daunting task but with the help of a professional, it can become a quick and stress-free process resulting in you being able to express your experience, qualifications and career aspirations in a professional manner that is attractive to employers. £15: CV Improvement - If you have an existing CV that needs updating and enhancing to make it stand out from the crowd, this is the option for you! Improvements will include changes to formatting, refining language and proof reading for grammar and spelling errors. £20-30: CV Creation - Don’t have an existing CV or want to create a new version from scratch? I can help! To write your CV there is certain information I will require from you around your work experience, qualifications and interests. This information can be shared either by you completing a form or through a 30 minute telephone consultation. £40: CV, Cover Letter and LinkedIn Profile - Actively looking for a job? Having a strong LinkedIn profile will improve your personal brand and allow recruiters to approach you about vacancies they deem suitable. In addition, I will also create a Cover Letter and CV for you (either by using a form or through a telephone consultation) so that you have all the tools needed to equip yourself when beginning a job hunt. 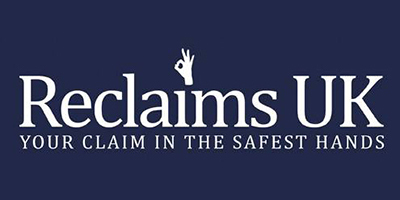 Reclaims UK have recently uncovered legislation that allows Forces personnel to reclaim a tax refund on Travel Expenses incurred if you have travelled to and from base in your own vehicle over the past 4 years. If you have been posted or assigned to a certain base for 2 years or less we can look into what you may be owed by the Taxman.